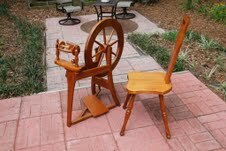 We’re looking for happy homes for two pieces of beautiful fiber equipment. Sadly, we can’t keep them in the guild’s rental stores, but happily we’re raising money for next year’s programs while gaining space in our storage shed. 1. 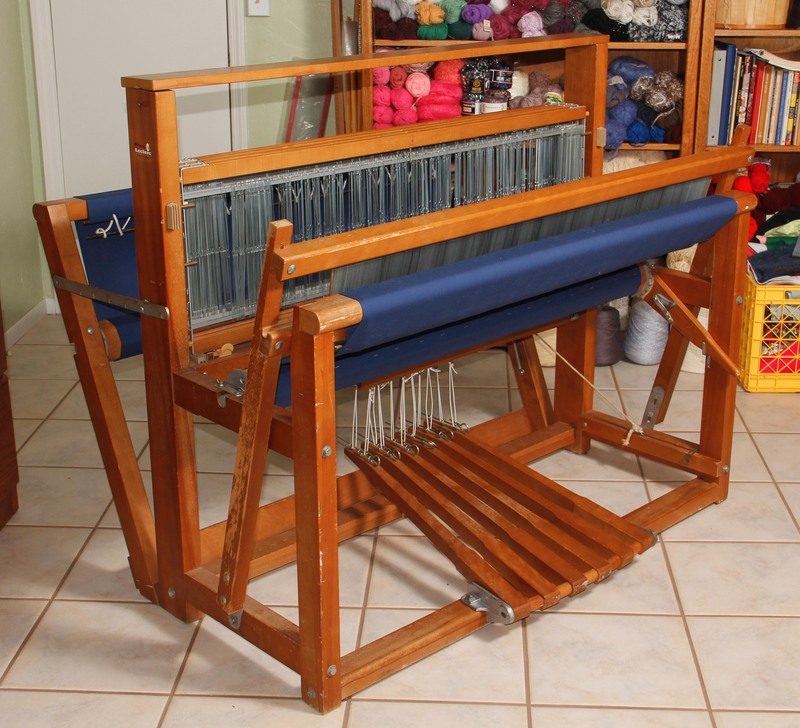 Leclerc Nilus – 4 shafts – Jack type loom – weaving width 45″ Parts that have been replaced: Apron, treadle hooks, cord loops. Various parts have been repaired as needed to keep it in good working condition. Good loom for beginners. If you are looking for something specific or have something weaving or fiber related to sell or donate, please fill out the form below. We will keep posts for no more than 3 months unless requested otherwise. Keep in mind we’re located in Gainesville, FL!